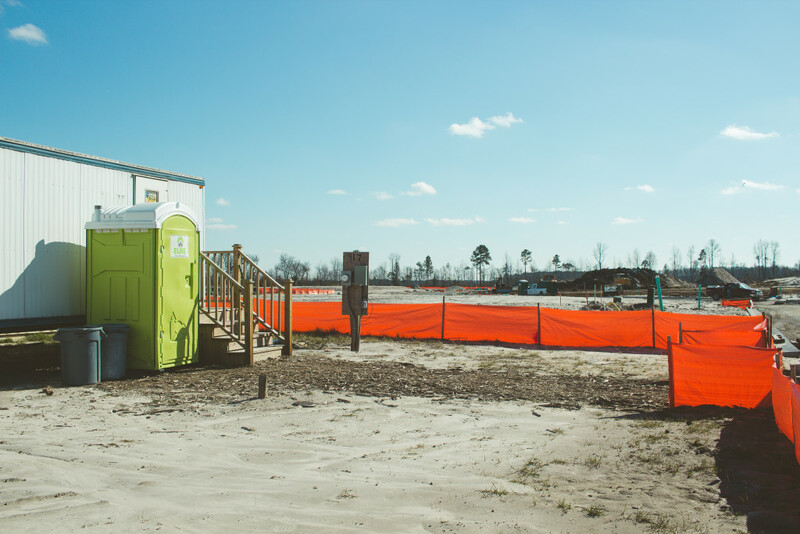 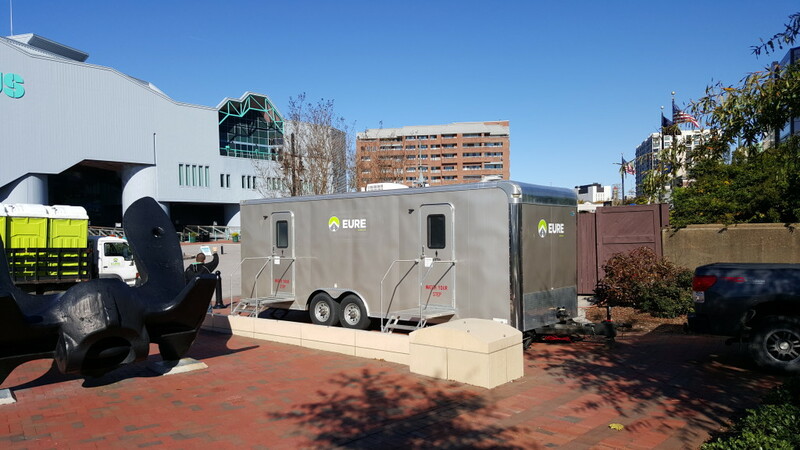 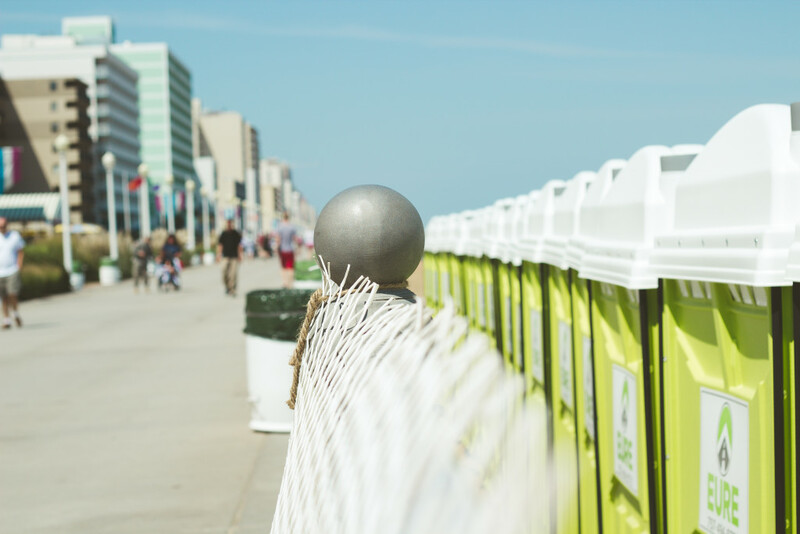 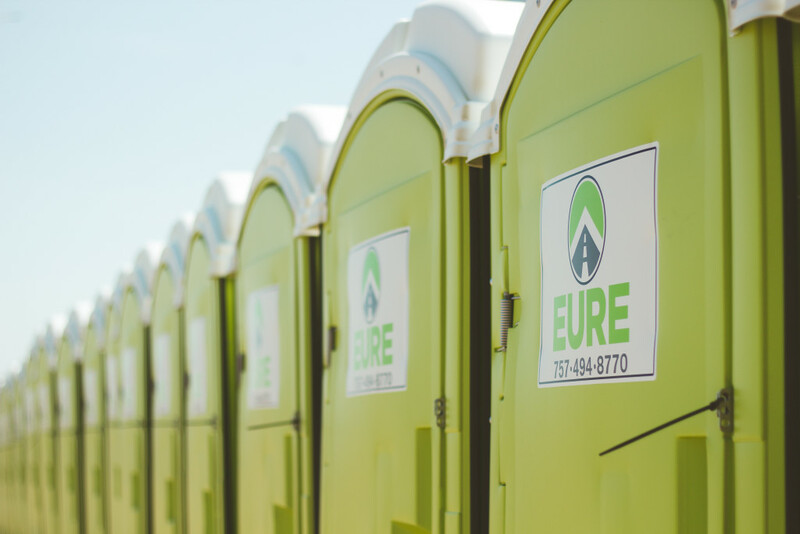 Portable Sanitation - Eure Inc.
Our Portable Sanitation Division carries a wide range of products that will meet the specific sanitation needs of your project or event. 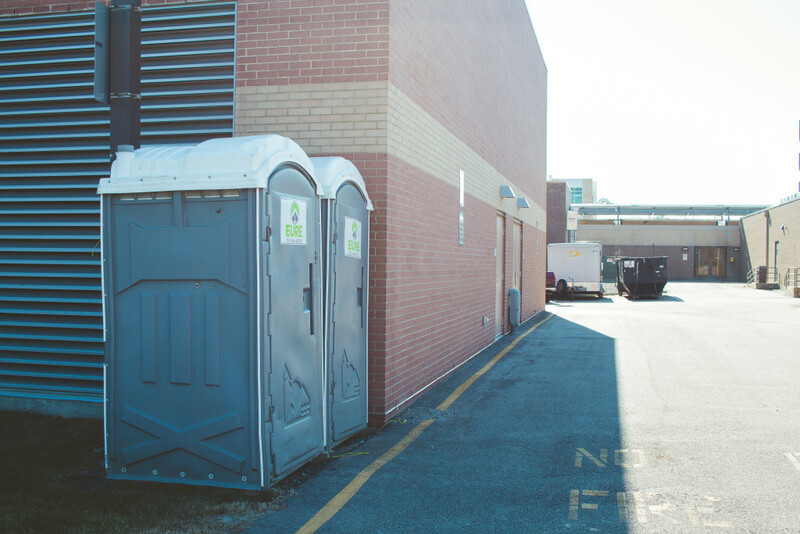 We offer weekly, twice weekly and daily route drivers to help you manage and maintain your sanitation plan. 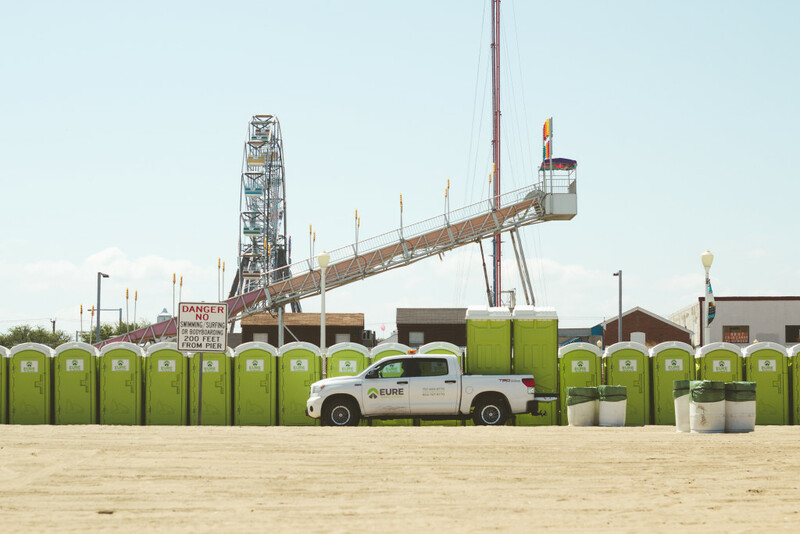 Our sanitation techs are dedicated to providing you with exceptional service to keep you in good standings with OSHA inspectors. 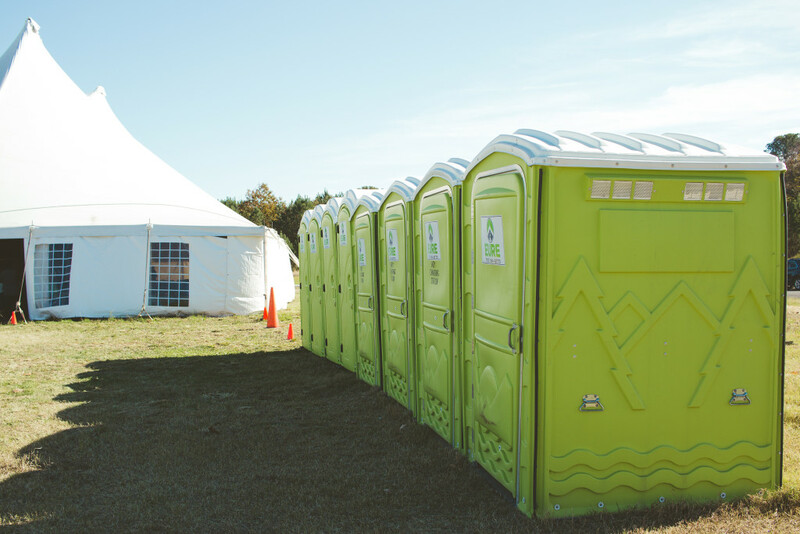 If you have an upcoming event or a new project starting soon, please contact us for pricing and availability!